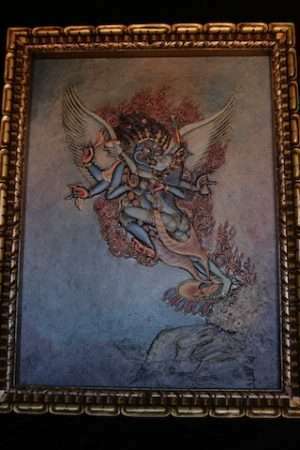 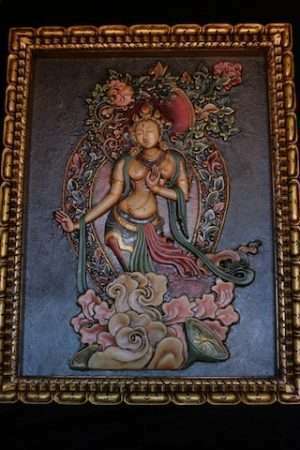 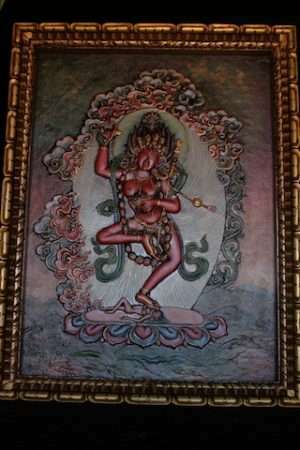 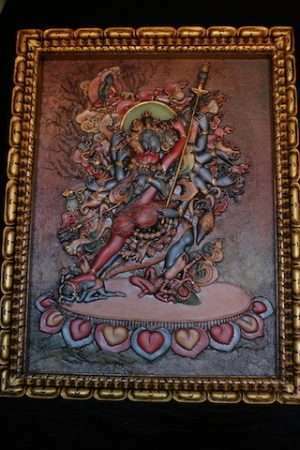 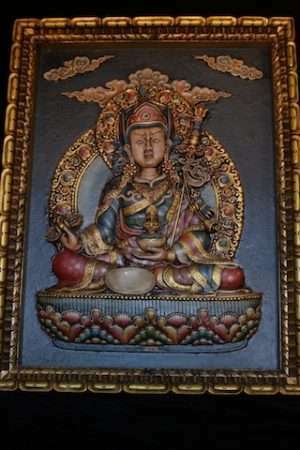 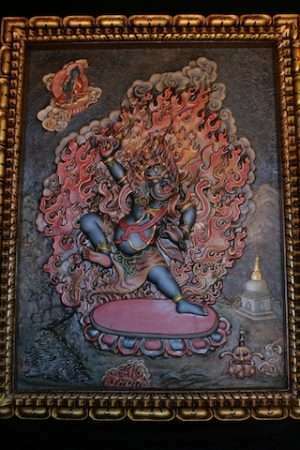 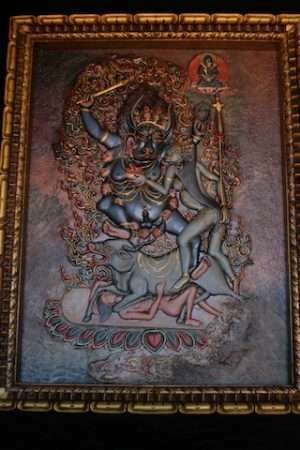 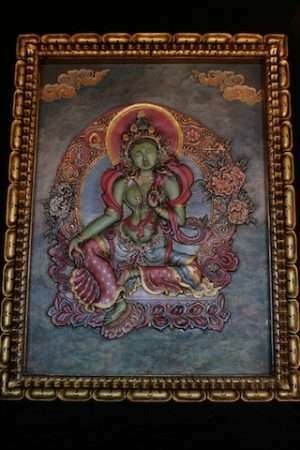 Chakrasamvara Clay relief thangka 68x52cm . 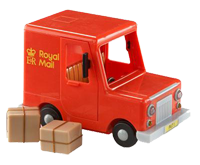 We have no 'buy now' facility because we need to calculate the best postage and packing price for your order. 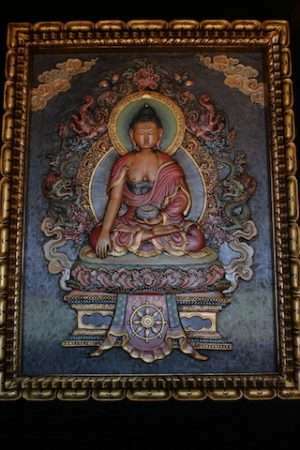 We will invoice you with the total cost.